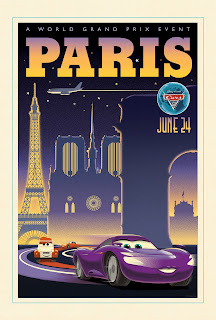 OC Mom Blog: NEW! 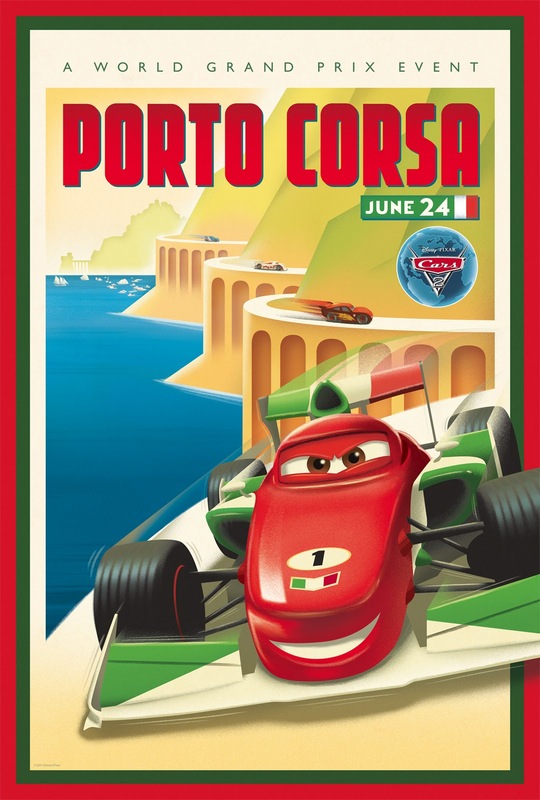 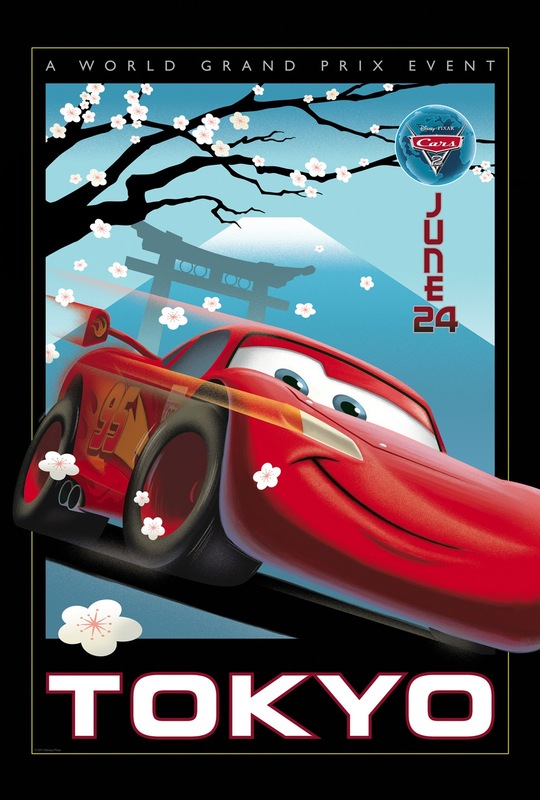 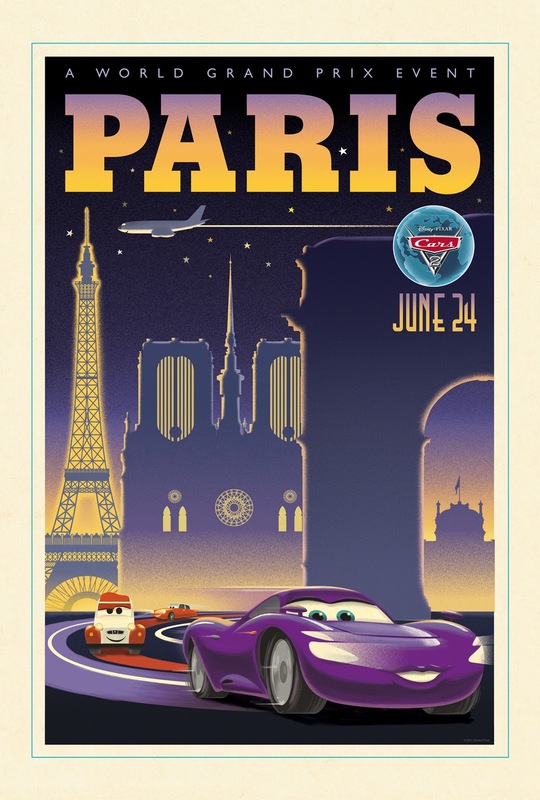 CARS 2 Movie Posters Just Released! 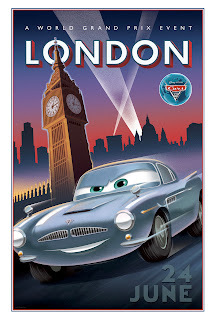 Disney has just released these new exclusive movie posters of the upcoming CARS 2 movie! Excited about this new movie coming? Like CARS 2 on facebook!